What did you do with FoamBoard tonight? 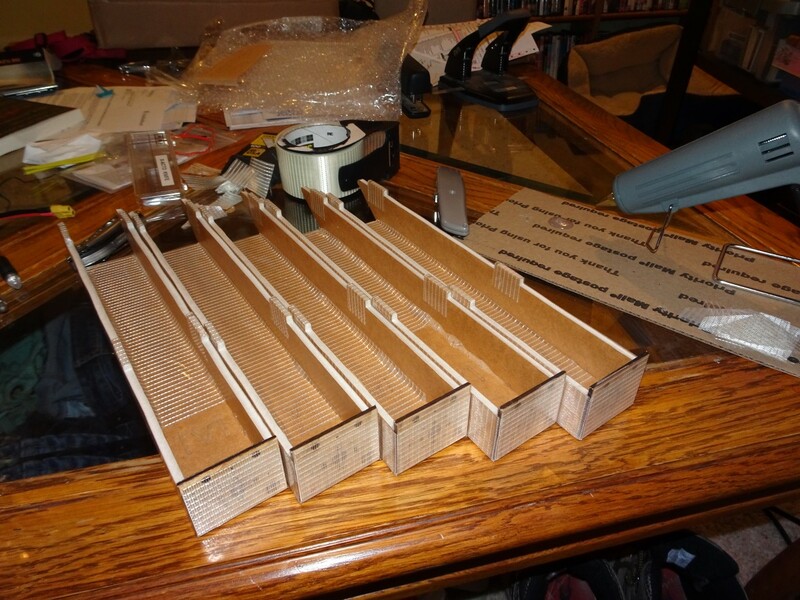 I got busy and assembled my 5-pack of FT swappable power pods. I think results were acceptable, this was my first time building the power pods. Nice! Are you following the plans for the FT master series corsair? The FT mighty Mini corsair? or is this your own design? I only managed some FB guides to set the angle and repair to my V tail - tomorrows another day! I finished my new TT modification. Tedge the TT/Edge crossover. 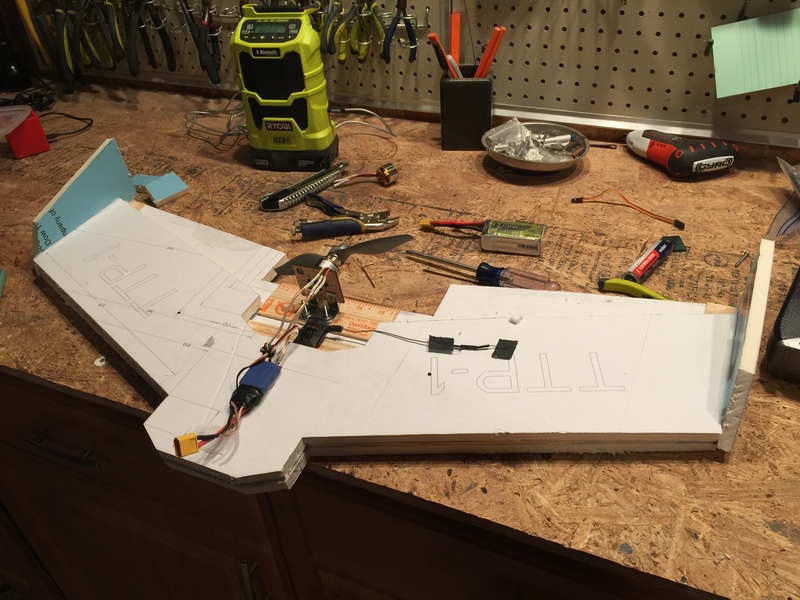 Plan is to wire in one of the Hobby Eagle A3 pro stabilizers into it for my new FPV platform. Working on mig 3 number 2. Number 1 had a very short and hard life. I think it came from a Boeing factory. Just waiting on new firewalls now. If you are using a receiver with a stability gyro remember to add to the check list to check the direction that the gyro moves the controls. 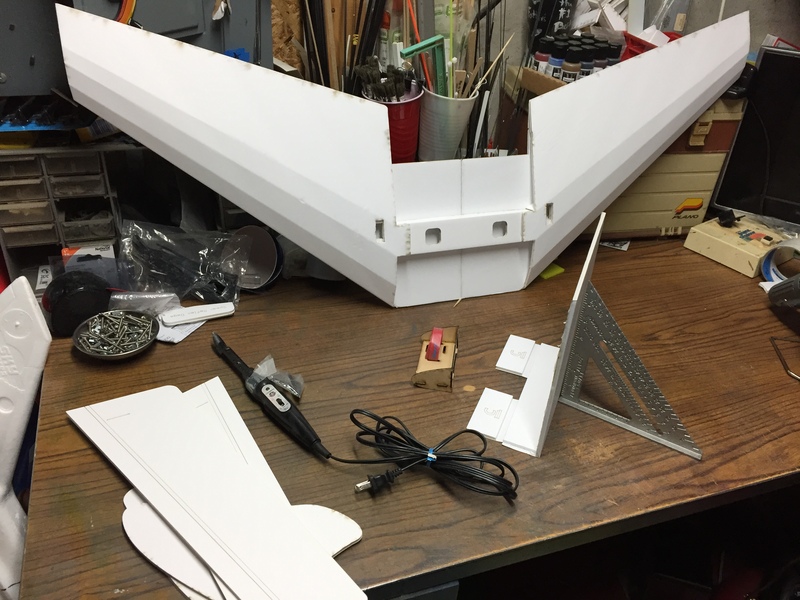 Not exactly foamboard but 1/2” insulation based on the single sheet wing design. But the work continues! Hope to maiden Saturday. yes i have a spear kit. i'm gonna start mine tonight after seeing this. 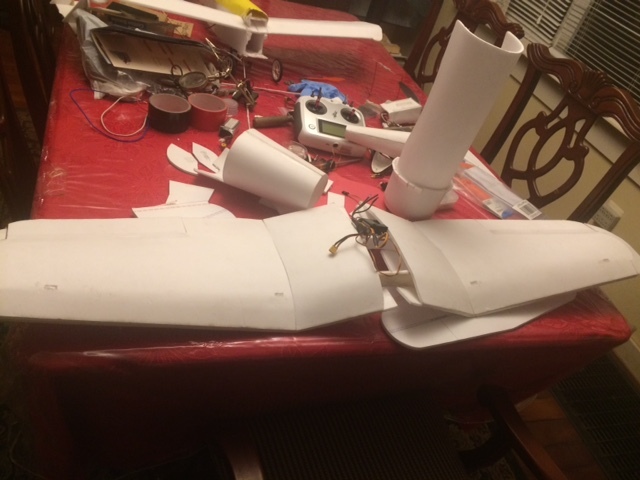 View attachment 127974 Not exactly foamboard but 1/2” insulation based on the single sheet wing design. But the work continues! Hope to maiden Saturday. 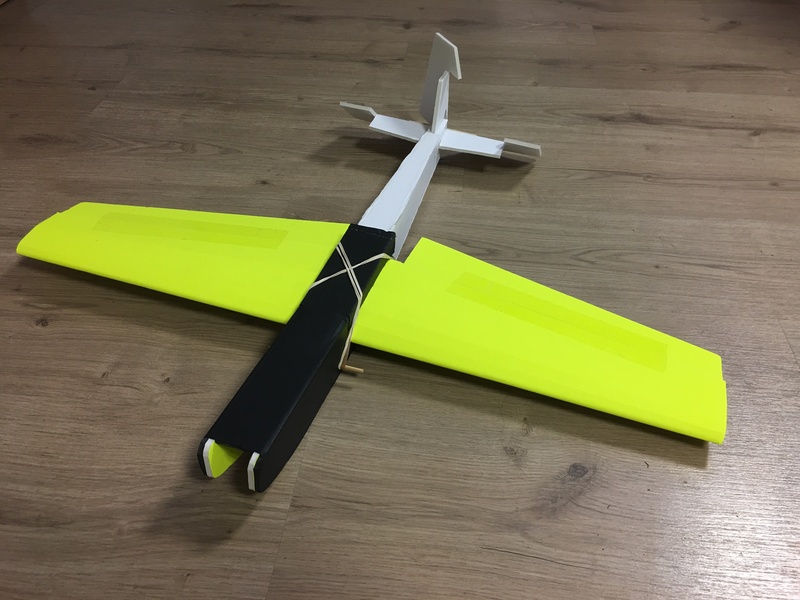 Of course you have to let us know how the maiden flight goes! You can count on it. If my college age sons are home free loading I will have someone to shoot video too. 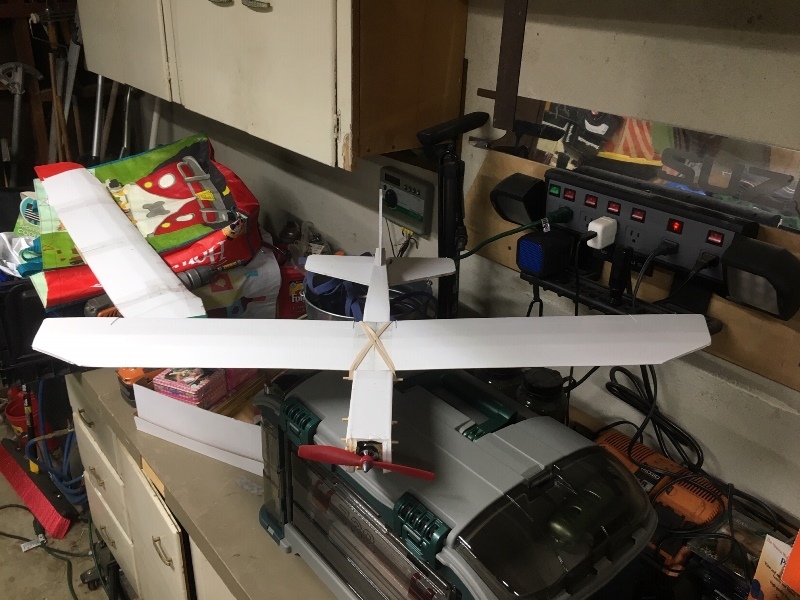 I home-brewed a two-piece dihedral wing for the EZ-Glider, wanting to see if the construction technique would be easier for my middle-schoolers than the notch-and-fold of the original polyhedral wing. It's constructed the same way the (for example) FT Sportster wing is constructed: two halves, taped and glued together. 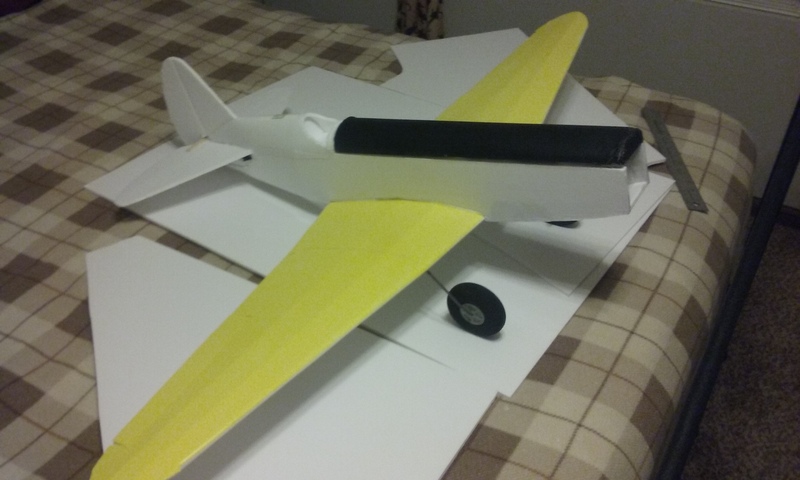 The results were good but the top of the Glider has a solid panel so it doesn't sit flat... yet. And of course I forgot to take any pictures of it, and left it in my classroom for a 4-day weekend. Sorry.